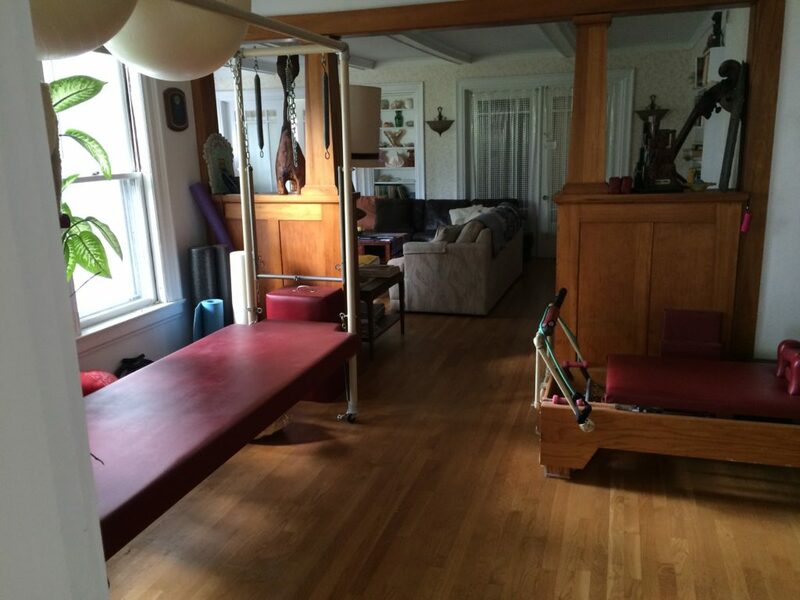 The Pilates gym was one of the precursors of all modern gyms, and the 25 plus stations on which you can warm up and condition yourself serves to educate as it challenges you, to refine awareness as it combines building strength and flexibility. Based on Body Mind Centering, the work of Bonnie Cohen, these sessions are for individuals facing challenges with their bodies efficient performance during dance, sports, or regular activity. As the body integrates efficient movement patterns, stress, discomfort, and pain is relieved.